This fully furnished first floor unit has been renovated from head to toe with new heat and central A/C. 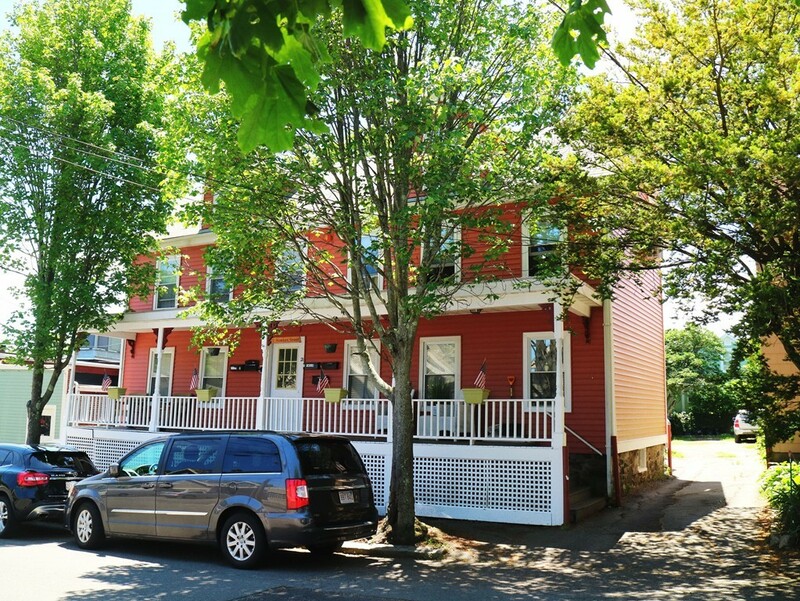 All new appliances, fixtures, flooring and a new bathroom make this conveniently located unit a perfect for enjoying all that Marblehead has to offer for the price of a rental. unit is being sold furnished.